Washington Electric welcomes you, our new customer, to our family of satisfied clients! If you are a returning customer, we welcome you back! We strive to treat each new customer like we treat the customers that have been with us for a long time: Respectfully and with on time service. Before our electrician begins any work on your electrical system, you will be given a detailed explanation of what to expect when our service is completed. Our electrician will also attempt to identify and address any additional concerns or issues that may impede our ability to fix your electrical needs. 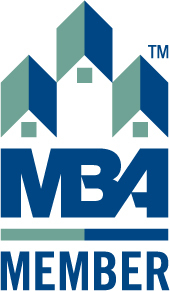 These additional concerns may require additional contracting from other service providers such as plumbing, HVAC, or drywall work. 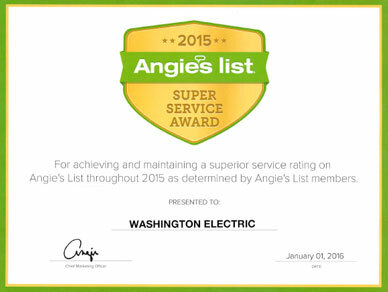 At the end of your service call, we respectfully ask that you provide feedback to help us make sure that each of our electricians and office staff are treating you and our other customers in the proper Washington Electric manner. We are interested in learning about your experience with Washington Electric and appreciate your time providing feedback on how we are performing. 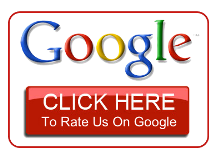 We value your opinion and hope to earn your loyalty as a continued customer. We want to thank YOU for the loyalty you have shown us by returning to us for more of your electrical needs. You are our biggest asset! 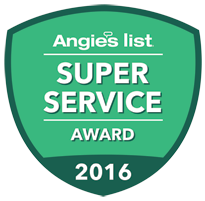 As part of that thank you, we offer each returning customer with priority in the scheduling of your service calls. 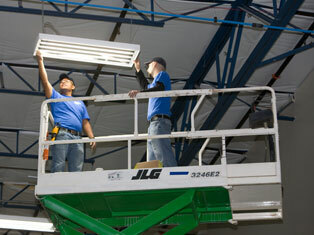 We do our best to make sure that your electrical needs are taken care of by putting you first! We want to make sure that all of your urgent and emergency needs are being taken care of as soon as possible. That is how we here at Washington Electric show our loyalty to our customers! We love that you have us on speed dial for all of your electrical needs! To schedule a service call or to find out how we can help you with your electrical needs, please contact us today at Washington Electric.